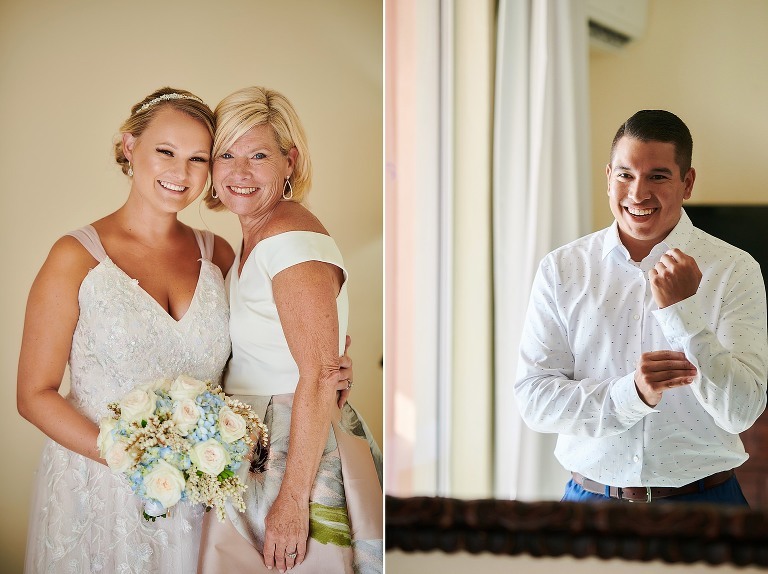 2018 Bermuda Wedding Highlights - Howarth Photography Ltd.
Another Bermuda Wedding season wrapped up and what a season it was! 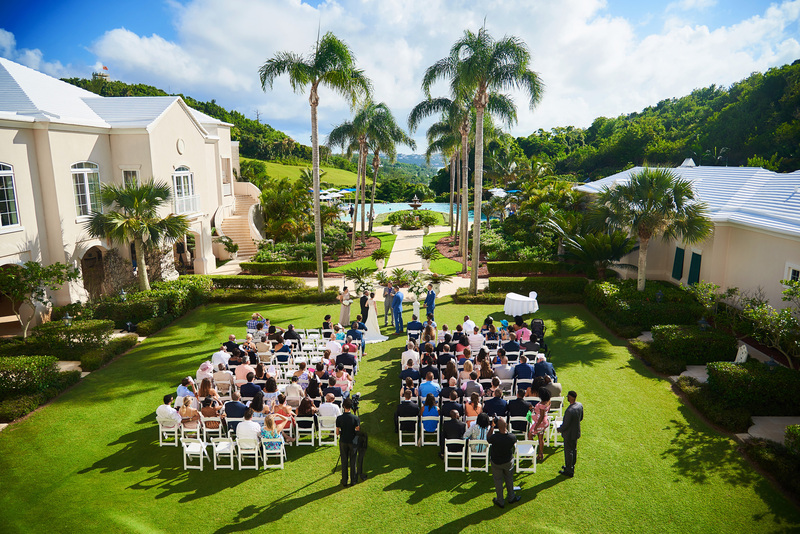 Last year was an incredibly busy year for weddings in Bermuda and for Bermuda in general. Tourism numbers were up along with wedding numbers. I know I say this at the end of every season but it was definitely the best year yet, not only the greater volume, new venues and mix of weddings but also some really memorable and lovely clients. I’m so fortunate to get to be a part of many special and intimate moments, invited into the inner circle and completely entrusted to capture memories that will be passed down for generations to come, it’s an awesome responsibility. Something new for me for 2018 was signing up for Wedding Wire and while I’ve never been a fan of Wedding Wire it was overwhelming to have been flooded with amazing reviews after sending out a simple request to a few couples, very humbling and definitely something I was proud of. What’s in store for 2019 wedding season? Well it too will be busy, I do have some very exciting weddings in the works with some wonderful couples so I’m looking forward to getting tucked in. What is crazy is that 2020 is looking to be monster year with plenty of weddings in the books so far and tons of interest. 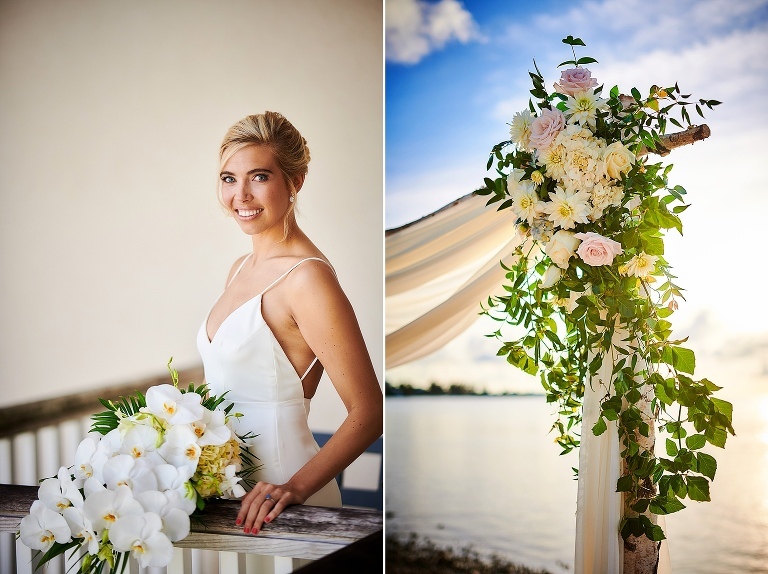 Are you planning a 2019 or 2020 Bermuda wedding? If so get in touch. To all of my 2018 clients thank you so much for everything, I am super humbled and ever grateful for your patronage, generosity and trust. Here’s to a wild and crazy 2019! Below is a few of the many beautiful moments of 2018 – lots of love, so much laughter and happiness and a whole lot of dancing!